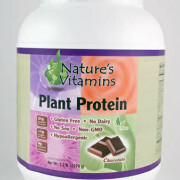 This nutrient is involved in a variety of functions which work to assure the normal functioning of all cells. B-12 is needed to help with the metabolism of amino acids, supports the central nervous system and the gastrointestinal tract. B-12 also helps support red blood cell formation as well as the synthesis of DNA and it contributes to neural function. B-12 is the primary nutrient lacking in pernicious anemia. 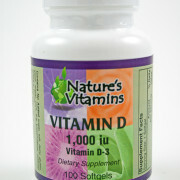 Folic Acid is included to assist in red blood cell formation. Easily broken down in the stomach acid this sublingual form of B-12 provides optimal assimilation of this important nutrient. Available in 60 Lozenges. Vitamin B12 is a member of the B-complex family of water-soluble vitamins. Vitamin B12 has numerous functions in the body including, stimulating red blood cell production, support of healthy nerve function and the metabolism of homocysteine. * Low levels of vitamin B12 are often seen in vegetarians, as plant foods lack vitamin B12, and also in elderly people as their ability to absorb B12 from food is limited. The absorption of B12 requires a protein called intrinsic factor which is secreted by cells in the stomach. Elderly people secrete less intrinsic factor and therefore absorb less vitamin B12. 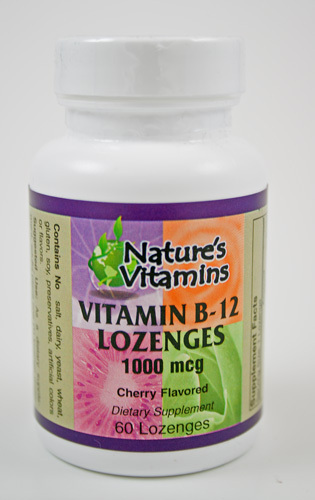 Consuming a sublingual B12 lozenge helps avoid any problems with absorption as it is dissolved in the mouth, and the B12 is absorbed directly into the bloodstream. This helps provide significant amounts of B12 without concern for GI absorption.
. 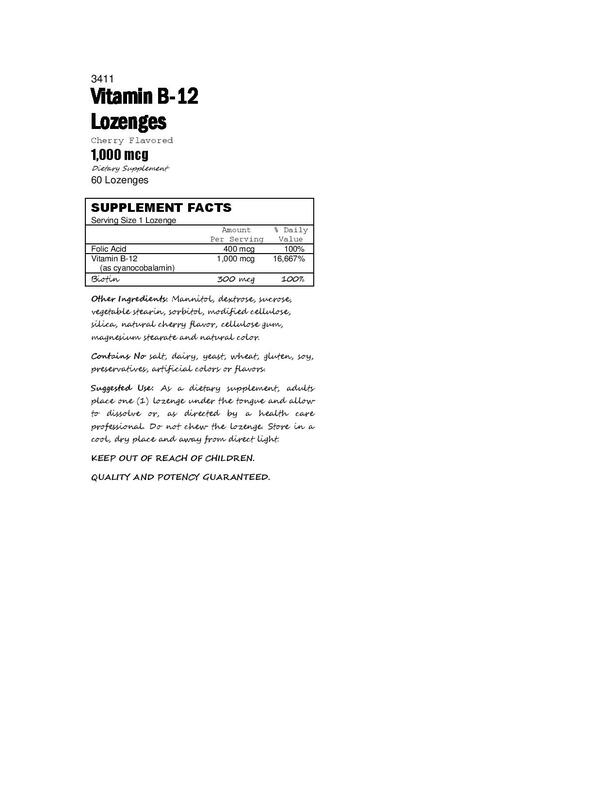 Contains 1,000 mcg of B12 as cyanocobalamin.
. 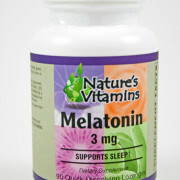 The formula also contains 400 mcg of folic acid and 300 mcg of biotin.
. 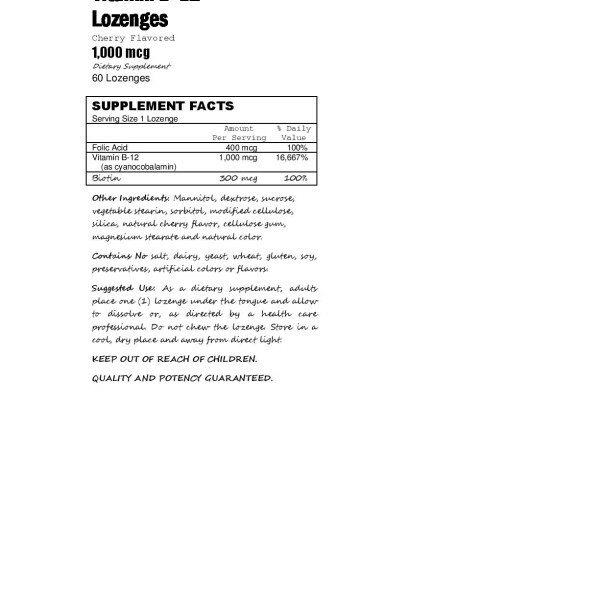 Convenient dosage; lozenge dissolves under the tongue and a great tasting cherry flavor.